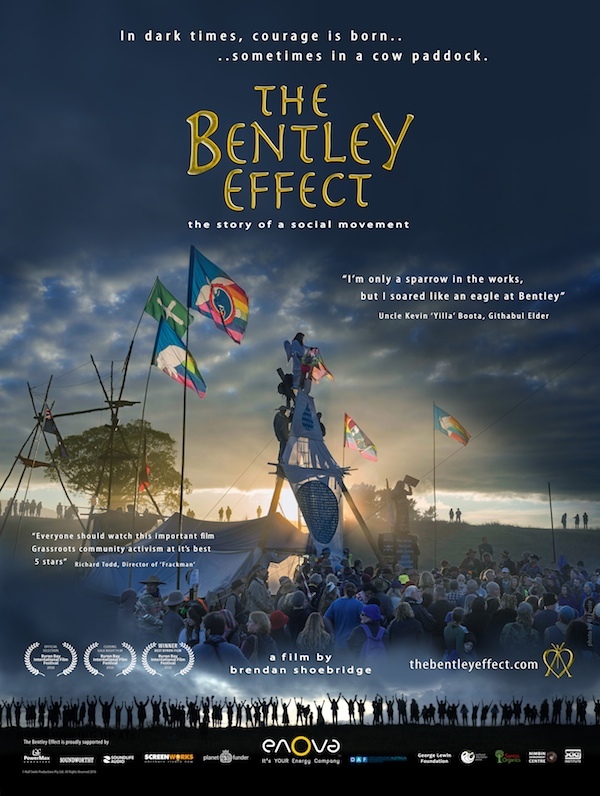 The Bentley Effect The true story of how one remarkable community took on the giant gas mining companies – and WON! http://www.protectlimestonecoast.org.au/wp-content/uploads/2017/04/BE-Cinema-Poster.jpg 796 600 LC Updates http://www.protectlimestonecoast.org.au/wp-content/uploads/2018/02/Logo-1.jpg LC Updates2017-04-14 02:51:412018-05-28 13:05:48The Bentley Effect The true story of how one remarkable community took on the giant gas mining companies – and WON! If the film hasn’t started by 6:50pm I will be allowed to leave the cinema and be entitled to a FULL refund. Screening started nearly 30 minutes LATE to enable late arriving farmers to enter the cinema. At the end of the screening an attempt was made to keep me in the cinema to hear someone give a talk. I explained that I needed to leave because my job involves work commencing at 4am. I was allowed to leave. I am sure that there are farmers who arrive at functions on time, but suspect that they are out numbered by those who don’t. This costs farmers (as a group) a lot of good will in the general community. This is not a good thing as goodwill towards conventional farmers is already in short supply. Hi Anthony, Thank You for contacting us. I understand your frustration as it is hard to schedule a busy life around other functions. 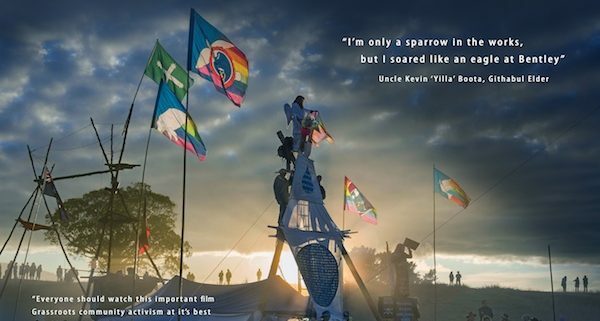 The doors open at 6:45pm , there will be a short introduction from an LCPA member and then the film producer/director will introduce the film. at the end of the film the will be a short Q&A and members collecting more contacts for support as attendees leave. It may help to know the film runs for 85 minutes and the theater needs to be cleared for a different movie screening 20 minutes after The Bentley Effect has finished. With everything running smoothly we will be out of the theater by 9ish pm. If you attend and the running of the night does not happen as stated here, I will personally seek to refund your ticket cost in full. Do u need to book?